Ah, yes. 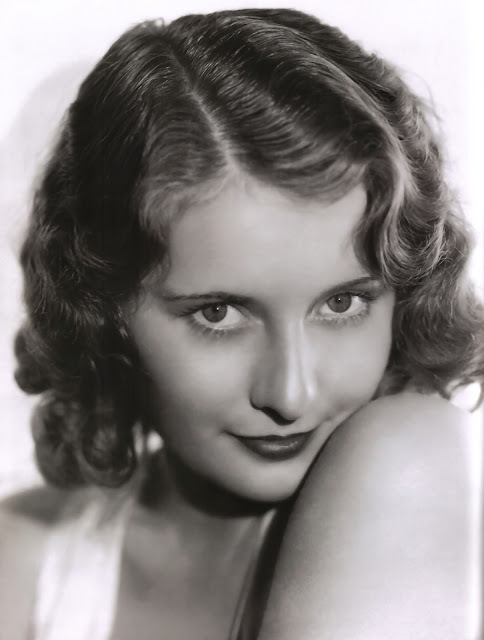 Astoundingly beautiful is Ms. Stanwyck. My father had a fancy for her......! That I can understand, she was funny and smart (and a very good actress). I'll pay closer attention to her voice next time I watch her in a movie.